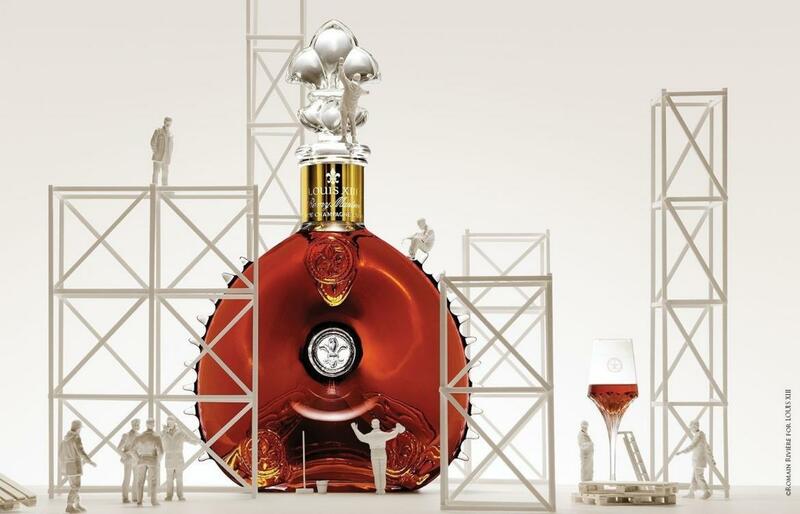 The iconic Rémy Martin cognac has been treated to a groundbreaking new decanter. For the first time, this unique blend of eaux de vie is set to come in a six-liter crystal carafe made by Baccarat. For the first time in France’s Cognac region, the Rémy Martin brand has presented a six-liter crystal bottle, known in the trade as a Mathusalem. Over 20 master craftspeople from Baccarat have worked to create this monumental decanter, specifically designed for the Louis XIII cognac. This prestigious tipple is a legendary product of France’s Cognac wine-making region. It’s blended from 1,200 eaux de vie, all of which have been aged in the firm’s cellar in special oak barrels for at least 40 years. Some are even aged for a hundred years. The eaux de vie are made using wine grapes from the Grande Champagne area in the Cognac region. Louis XIII was first launched just a few decades after the Rémy Martin brand presented its first Grande Champagne cognac. Even before this historic decanter, the brand always stood out by selling Louis XIII in a crystal bottle. Each piece is individually crafted, mouth-blown and numbered, and the neck is adorned with 24-karat gold. The shape of the decanter is iconic and its fleur-de-lis medallions are famous the world over. The bottle’s design was inspired by an old metal flask dug up from a battlefield in 1850. Rémy Martin also participates in the “La Part des Anges” charity auction, traditionally held in the autumn in France, where exceptional cognac blends and decanters go under the hammer for a good cause. 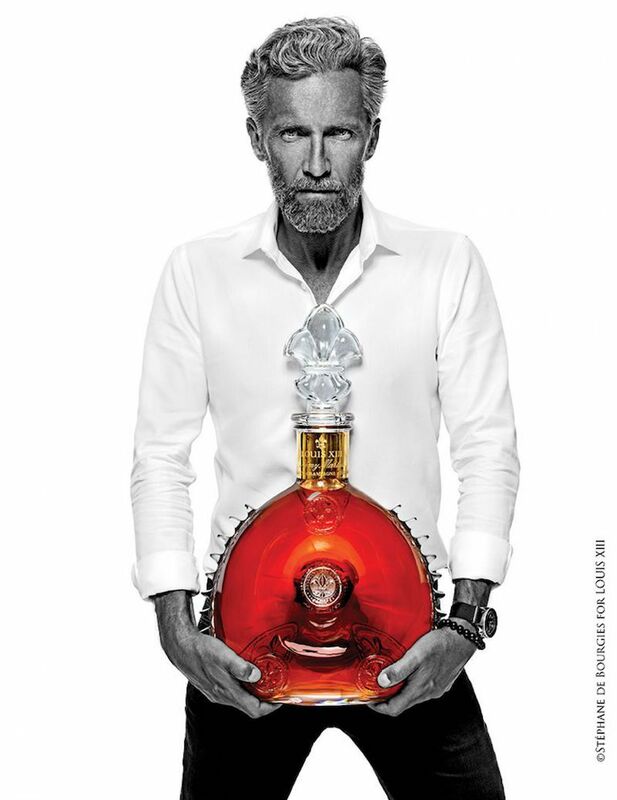 Louis XIII Le Mathusalem will be available from November in London department store, Harrods. The first release is set to land between September and October. It will sell as a limited edition in numbered decanters, each accompanied by a pipette designed exclusively for Louis XIII Le Mathusalem, as used by the cellar master to extract and taste eaux de vie from barrels. The price is yet to be announced. “Harrods is extremely proud to have been given the opportunity to showcase this unique release from such a globally recognized brand as LOUIS XIII. It is a true reflection of our mutual determination to present Harrods clients with the finest and most sought-after products from the spirits marketplace,” adds Nick Fleming, Spirits Buyer at Harrods.